Also mentioned in the episode is the podcast The Dream. Season one talks in great detail about pyramid schemes. Please be aware that some of the episodes use strong language. Who are Ponzi schemes named after? 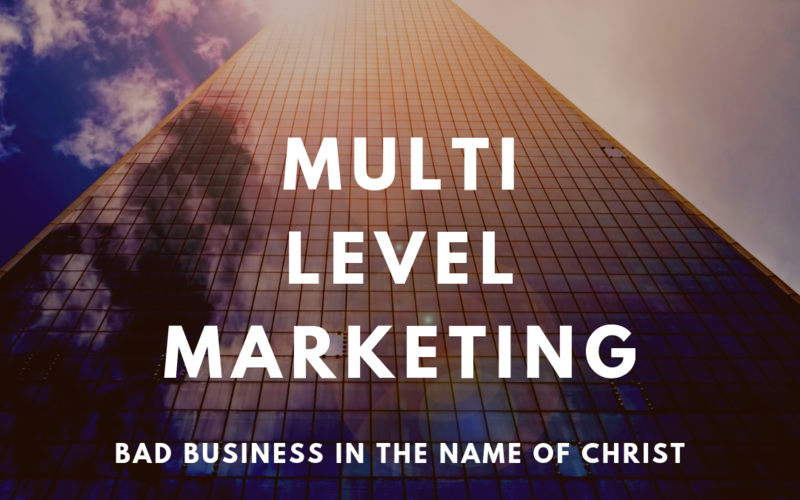 Is multi-level marketing the same thing as a pyramid scheme? What is the difference between a pyramid scheme and multi-level marketing and a Ponzi scheme? What is a good book about pyramid schemes? Will I lose money with multi-level marketing? Is Amway considered multi-level marketing? Do pyramid schemes target Christians? Should I join an MLM? Which MLM should I join?